Tonneson + co focuses on enhancing the clarity of complex regulations and standards. From full-scope assurance and attestation services to streamlined compilations, transparency, efficiency and knowledge sharing are at the heart of what we do. We take a “deep dive” approach to understanding the goals and inner workings of your business’s financials. An audit helps ensure compliance with the most current regulations and standards for financial statement reporting, whether for internal or external use. Review services provide a measure of assurance without completing a full audit. 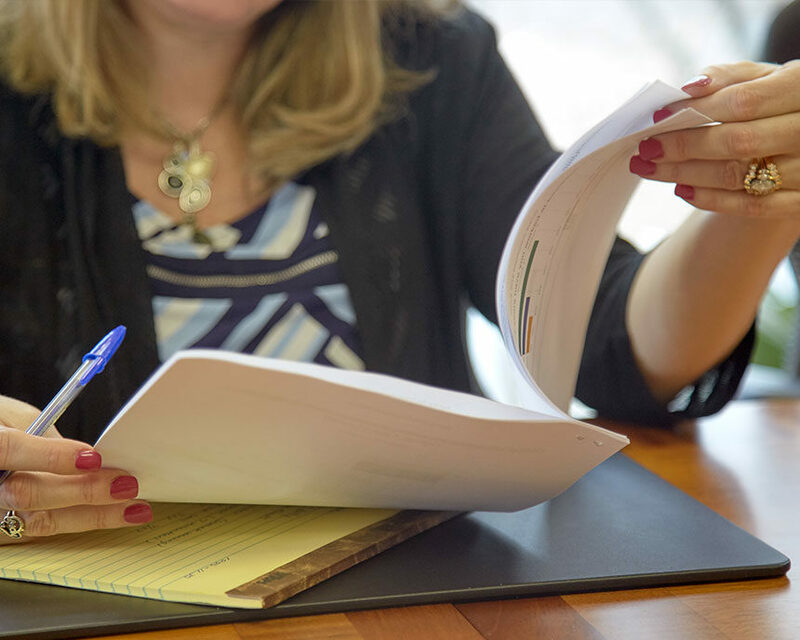 Through inquiry and analytical procedures, we help identify and address misstatements and issues discovered during our financial statement review. A compilation assists management in presenting professional financial statements without the need for attestation. 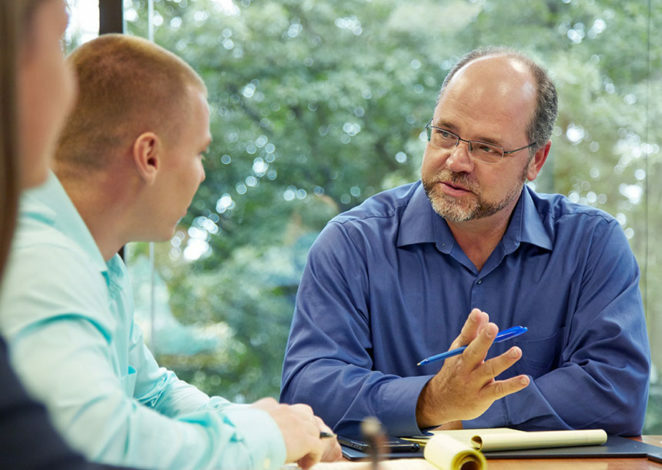 We learn and understand your business, combining our expertise with extensive industry knowledge to create a cohesive financial picture that helps you minimize risk, improve internal processes and experiences to convey financial data with confidence. With a strong track record and global relationships in over 90 countries, tonneson + co is the partner you need. We are members of the AICPA Private Companies Practice Section, AICPA Employee Benefit Plan Audit Quality Center and the AICPA Governmental Audit Quality Center. Rely on us for financial insights. Financial reporting is crucial to navigating risks and opportunities. For stakeholders and decision-makers, the importance of financial statements prepared in accordance with current regulations and standards cannot be overemphasized. Ready to explore how we can assist your business? Contact us. Most employee benefit plans with 100 eligible employees or more are required by the U.S. Department of Labor to have an annual audit. 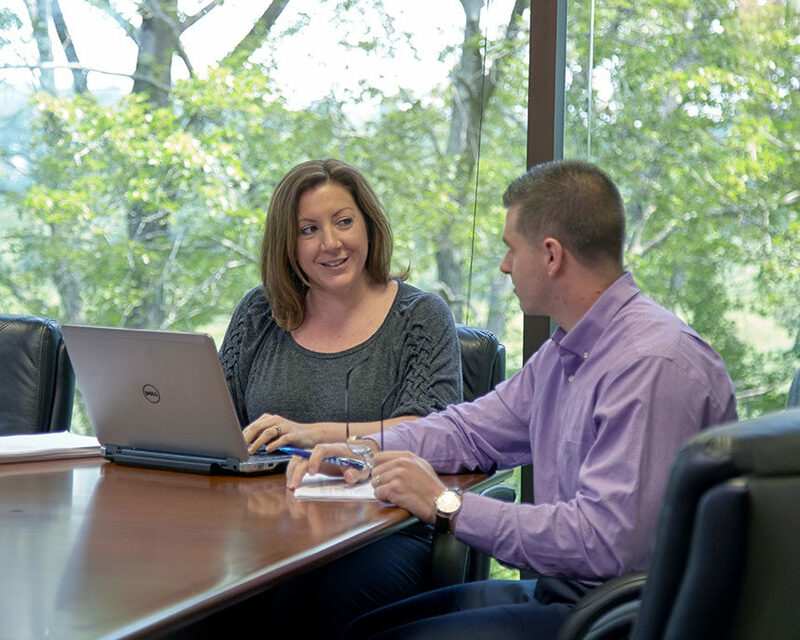 tonneson + co can perform employee benefit plan audits with confidence, helping your business meet compliance and also reveal actionable insights into the effectiveness of your current benefit plan. Whether your needs include a single or program-specific audit in accordance with Uniform Guidance, or audit or compliance requirements in accordance with UFR regulations, we are here to help. We understand these processes inside and out and can help lessen the stress and associated complexities of regulatory compliance. Please reach out to an assurance expert below or view our team page to see the full range of assurance professionals at tonneson + co. Interested in exploring how we can work together?